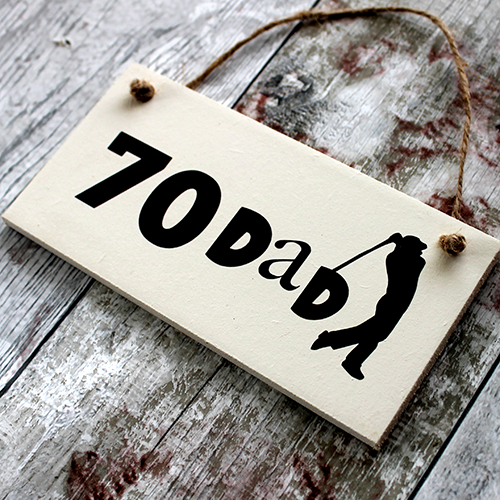 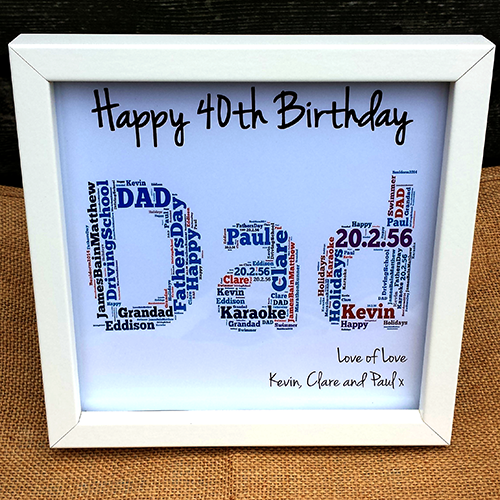 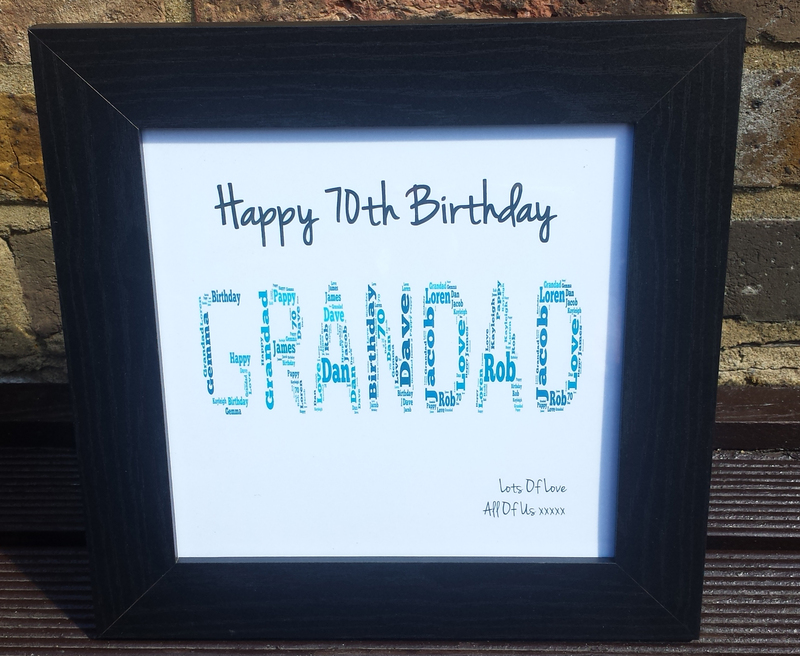 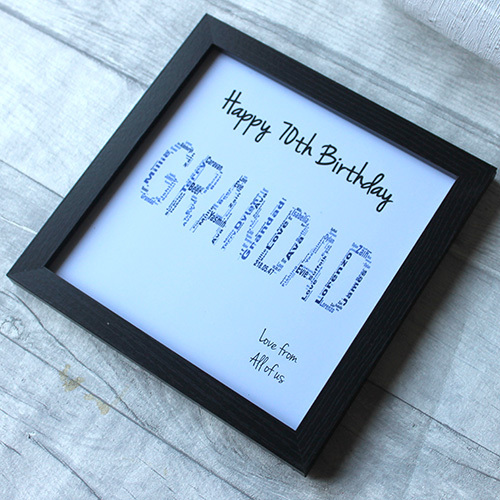 Need a 70th birthday gift for dad, mum, or a friend? 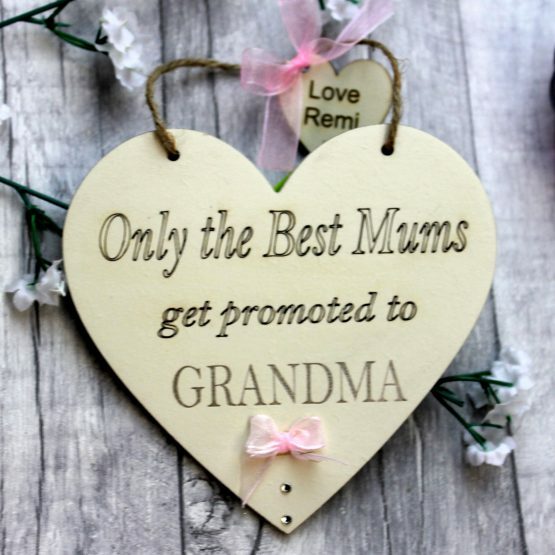 Well, we know that they probably have most of what they need already. 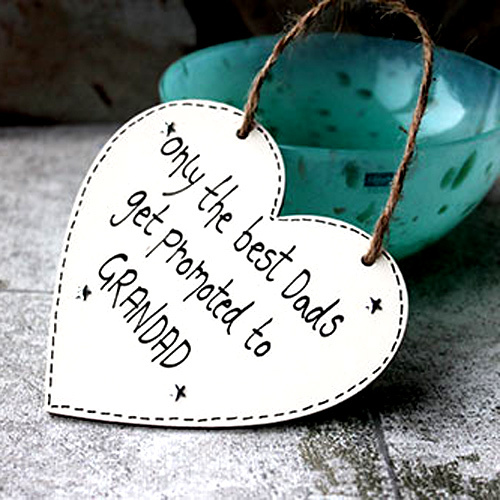 The answer is to get them something they wouldn’t think about buying themselves.. 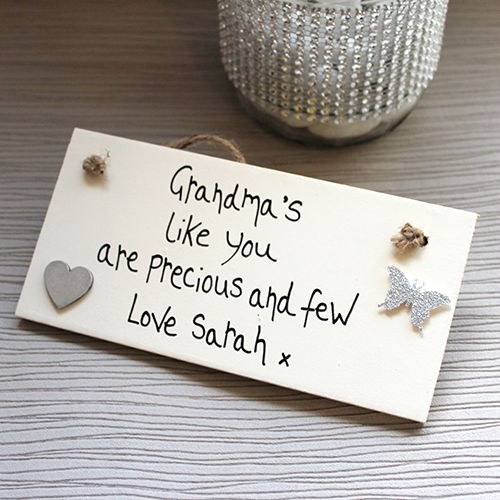 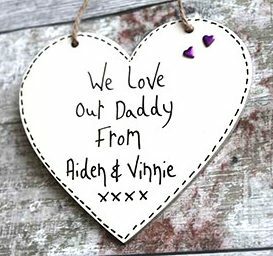 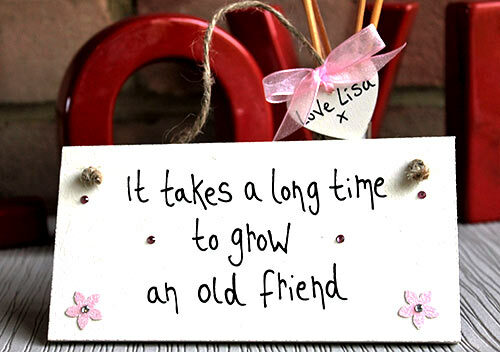 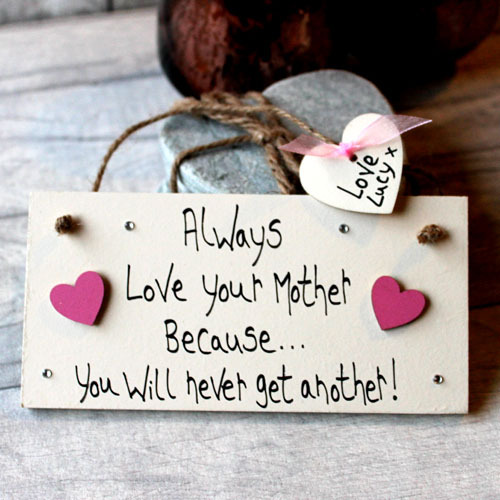 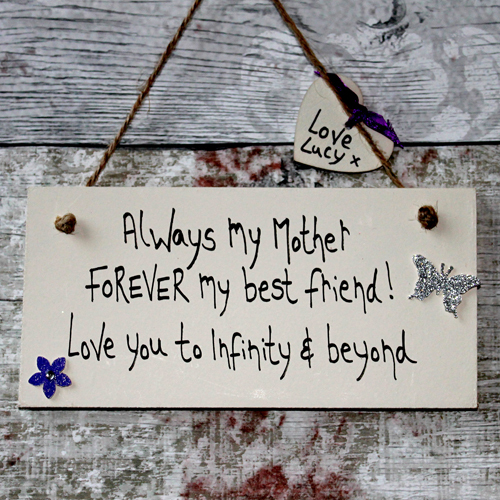 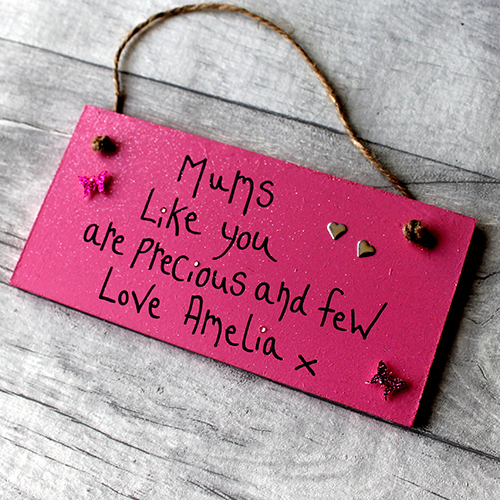 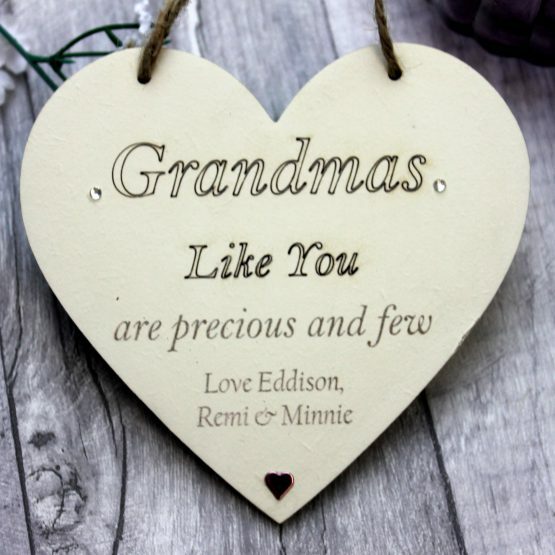 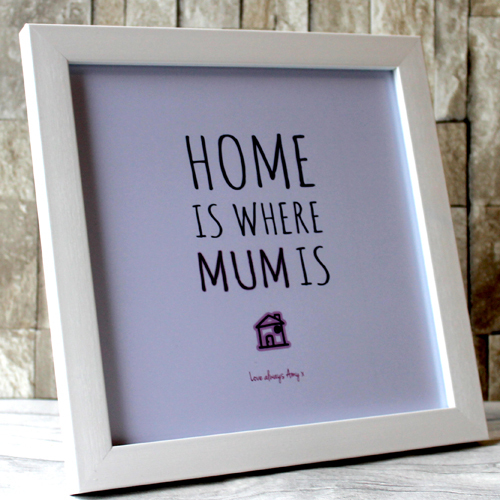 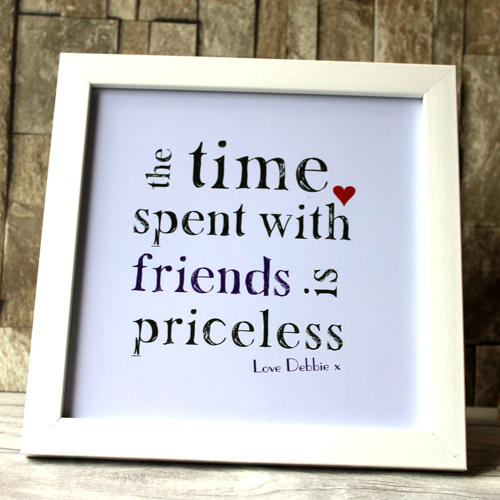 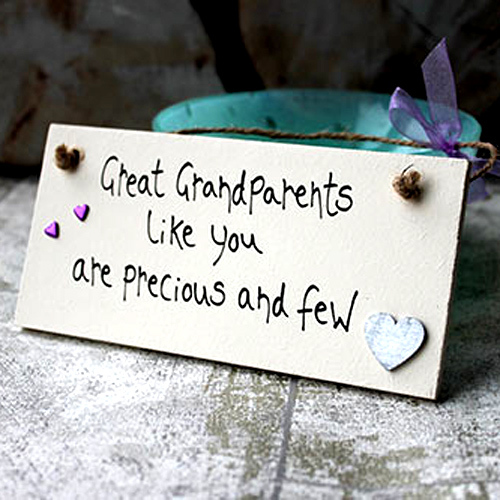 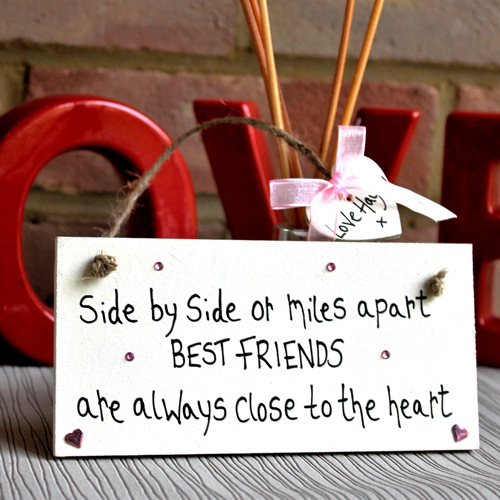 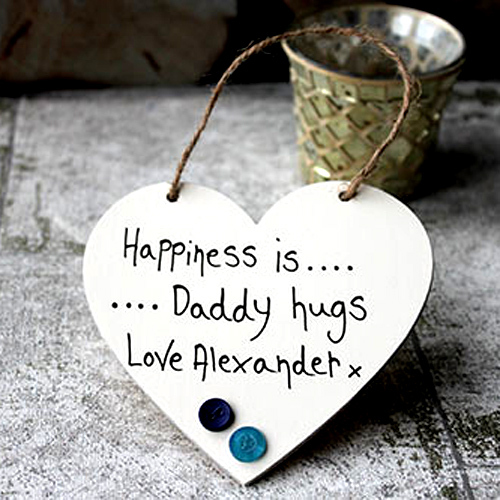 Create a thoughtful personalised Wooden Plaque Gift that’s sure to wow him or her. 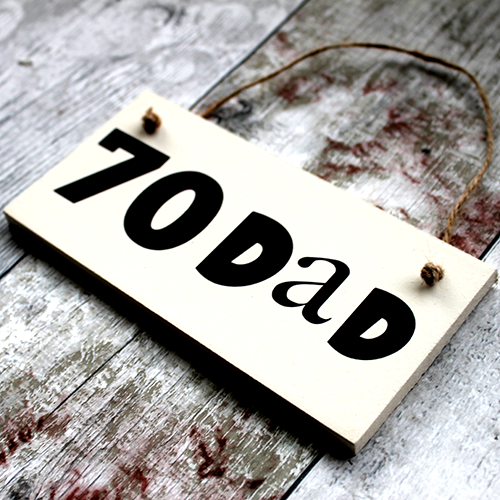 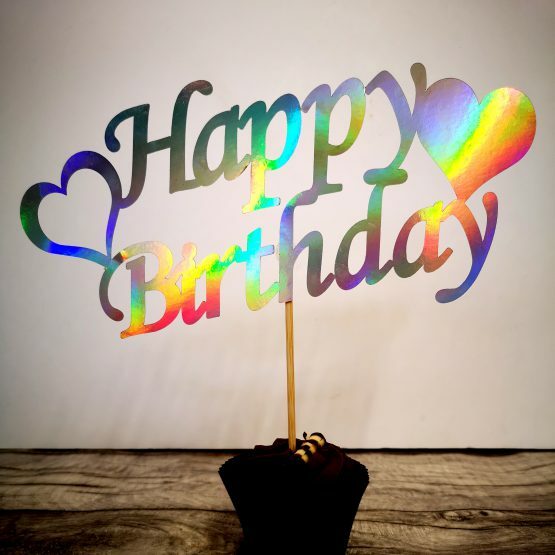 Check out all our 70th birthday gift ideas to find the perfect match for the Birthday man or women.